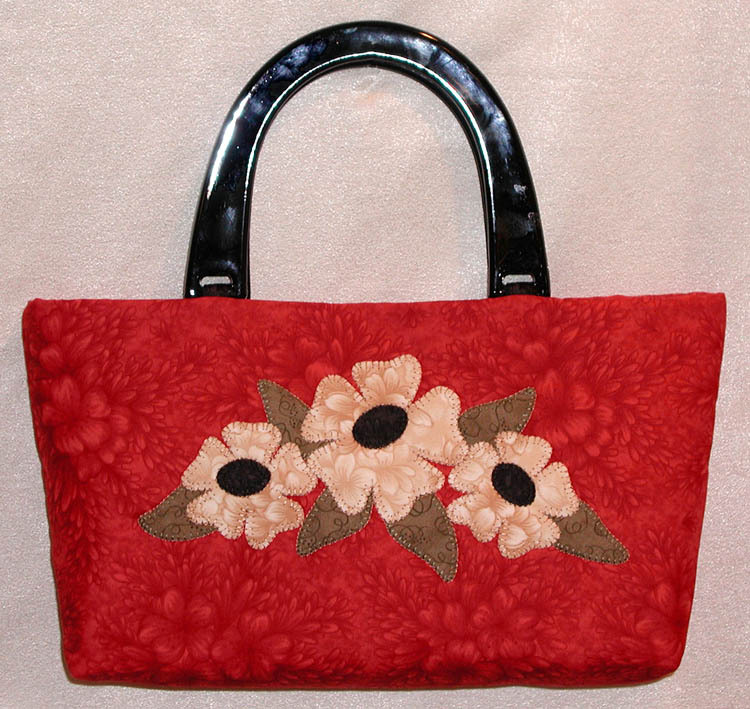 Lazies, ‘Nancy’s Flowers’, shown here on Lazy Girl Designs #120 Chloe Handbag, comes to us from Timid Thimble Creations’ owner Nancy Odom. Claim the FREE printable tutorial below! I absolutely adore the Chloe Handbag design. 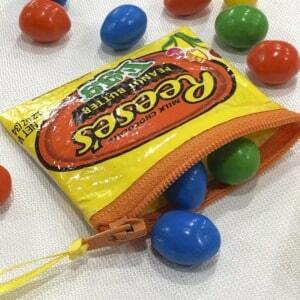 It’s a smallish-sized purse with a big appetite for adventure. Chloe features a premier location for embellishing, too. I challenged my friend Nancy Odom to create a Chloe for us – and look at the beauty she made. Nancy used fabrics from her Azalea Trail line with P&B Fabrics. Here’s Nancy’s book, showcasing her beautiful fabric line. Applique’ designs offer the opportunity to personalize any project and create your own ‘fabric’ by combining, layering and arranging other pieces of fabric. Applique’ design elements can be enlarged, reduced, repeated and mixed with other goodies such as fibers, beads, buttons and more. 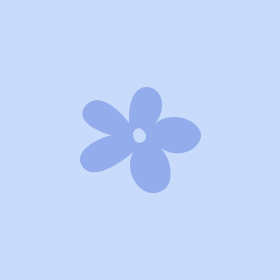 – Fabrics for flowers, flower centers, and leaves. 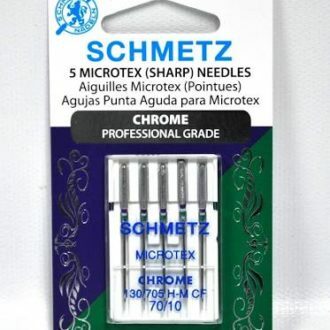 – Cotton or embroidery thread. – Construct the Chloe Handbag to ‘Step 7 – Embellish to Your Heart’s Content!’. 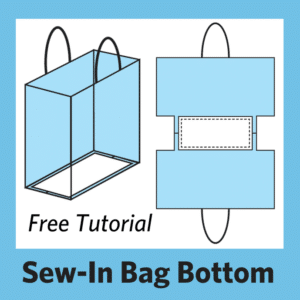 – For quick-fuse applique’ technique use a paper-backed fusible web. 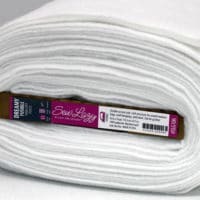 For machine or hand stitching, use a lightweight fusible web. Please read and follow the manufacturer’s instructions. 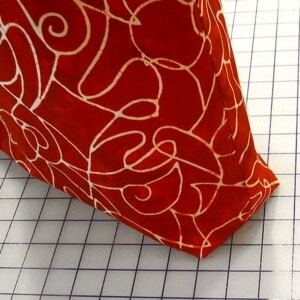 1) Trace each pattern piece to the paper side of the fusible web. Cut out each pattern piece leaving a small margin beyond traced line. 2) Press to wrong side of applique’ fabrics. Using sharp paper scissors, cut out applique’ pieces on drawn lines. 3) Remove paper backing from applique’ pieces. A thin adhesive film will remain on the fabric. 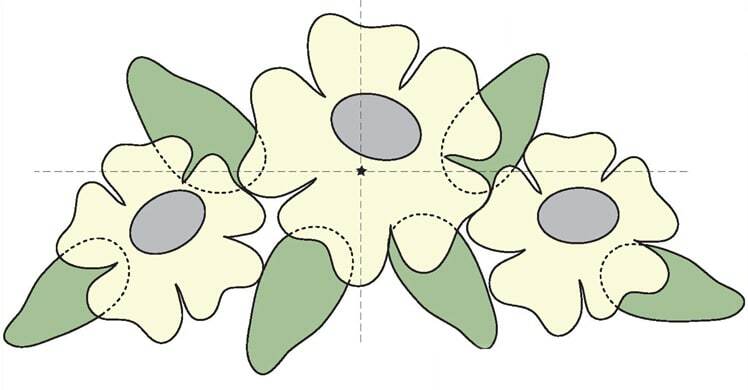 Refer to applique’ pattern and photo for suggested placement. Arrange applique’ pieces, adhesive side down, on the fabric in the ‘Embellishment Zone’. When applique’ pieces are in desired positions, press with iron to fuse according to manufacturer’s directions. 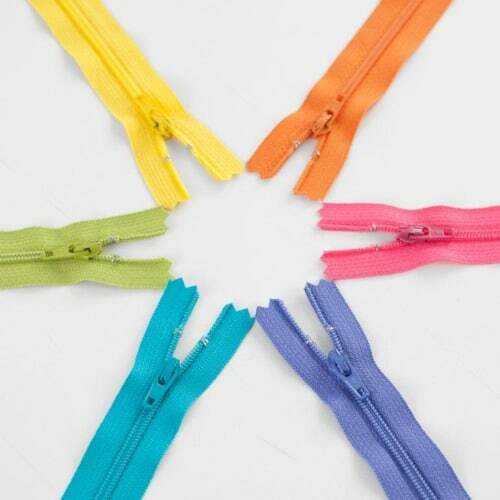 4) Use a good quality cotton or embroidery thread, matching the applique’ fabric colors. Stitch around each applique’ piece. Begin and end with 4 to 5 tiny straight stitches to lock threads. Complete bag as directed in pattern. Images courtesy of Timid Thimble. I just ordered the Chloe handbag pattern (this makes the 16th Lazy Girl pattern I’ve purchased) and I’m very anxious to try it. I haven’t been able to make all the patterns I’ve purchased, but I sure get excited when I see ideas like Nancy Odom came up with. 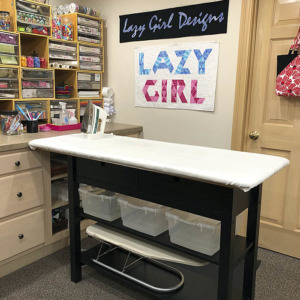 Thank you for the “lazy” ideas and patterns for purses, totes, etc., as well as your rulers and “Lazy and Lovin’ It.” Sounds like all I do is collect! 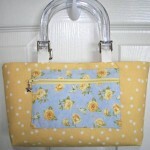 Just add another bag to the “To do list” love it and love the fabric Nancy. OK. Now what do I do? Went to Tall Mouse in Cerritos and they don’t carry many Lazy Girl Designs any longer. They carry another line. Where can I get the Chloe bag pattern? Direct from Lazy Girl? Hope so. Other stores within a 5 to 7 mile range from 90638 zippie? 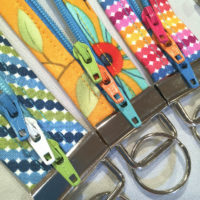 If a store carries any of our patterns, they have access to order all of our designs through their supplier as needed. I bought the Chloe handbag pattern about a year ago and have made at least 8 different purses from it. I love this pattern!! It is very easy to embellish and put together and I get numerous compliments when I take one of the purses out in public. I made my mother a gorgeous one with metallic butterflies embroidered on it and several people have tried to buy it from her.